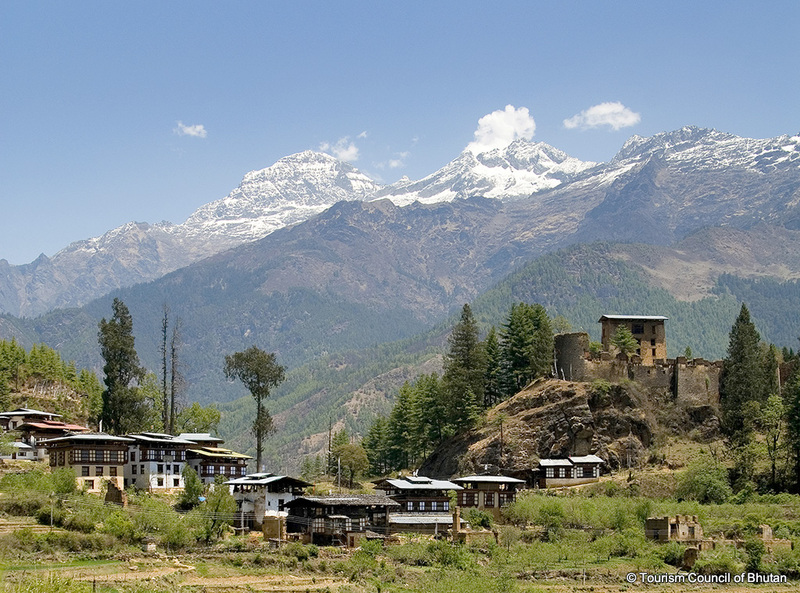 Drukgyal meaning “the fortress of the victorious Drukpas” is located in Phondey village in Paro. 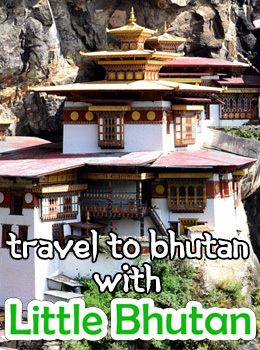 The dzong used to house one of the biggest granaries among all the dzongs in the country. Some of the original relics rescued from the fire that occurred in 1951 are an image of Chenrizig, the god of compassion; an image of Zhabdrung Ngawang Namgyal; 108 volumes of kanjur (translated words of Lord Buddha) and 12 volumes of Bum (Hundred thousand verses of Prajnaparamitra) and Dolma (Tara).